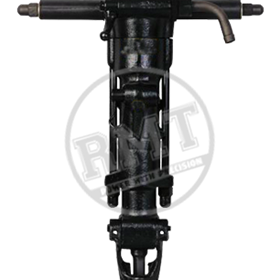 Rama Mining Tools (RMT) is one of the leading manufacturers of pneumatic tools and accessories in India. We have been in the business of creating demolition, construction, and mining tools for over 2 decades. 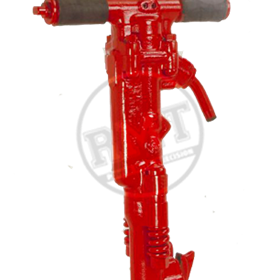 We also have a diversified range of demolition tools like concrete breakers, chipping hammers, rock drills, rivet busters as well as a wide range of chisel and moil points available in varying lengths. 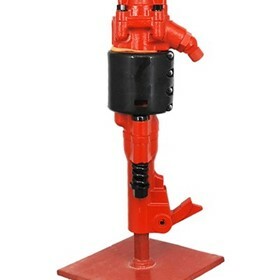 In our rich basket of products, we also carry different products for open-cast and underground mining. Customers of our segment will certainly find products of their interest. The tools are manufactured in a state-of-the-art facility with the best VMC, CNC, NC controlled heat treatment plants. TQM process adheres right from the selection of the best quality of alloy steel with stringent in-process inspection and quality management until the product is finally accepted in totality. The introduction of a new breed of machinery has given a boost to our team which has the right blend of energetic and experienced professionals. We have the market’s widest, most innovative and powerful range of machinery and tools for the stone and construction industries. In order to maintain our lead position, we are developing intelligent, cutting-edge solutions that combine high performance, simplicity, productivity, and user satisfaction. Since successful product development must be user-focussed, we continuously work together with professional users and distributors. Our customers' needs and preferences inspire us to create new solutions for even more efficient work. Please free to ask quotation ona ny of our products through email and check the quality of our products for better satisfaction.